Use the hamper to tidy up the playroom, bathroom, laundry room or bedroom. 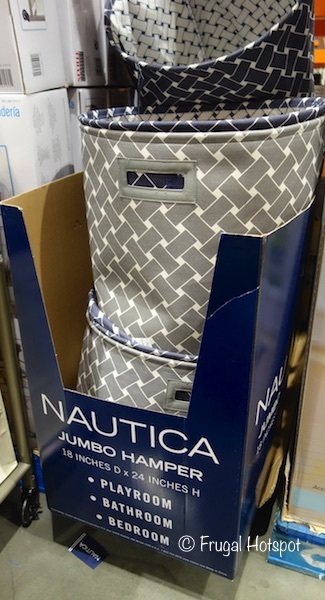 Select Costco locations have the Baum Nautica Jumbo Hamper on sale for $12.99 (after instant savings), now through February 17, 2019. That is $3 off Costco’s regular price of $15.99. While supplies last. Item #1096480. 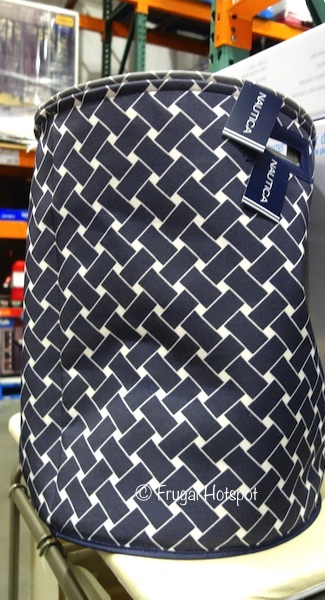 It comes in navy blue or gray (if available).